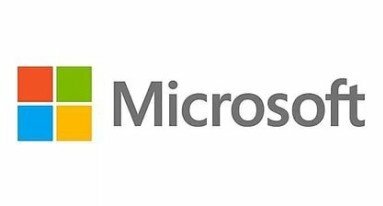 Microsoft Corporation is one of the largest transnational companies producing proprietary software for various kinds of computer equipment - personal computers, game consoles, PDAs, mobile phones and other. The developer of the most widely distributed software platform in the world - the family of Windows operating systems. Since 2005 SUSU has become a permanent venue for holding various conferences, competitions, seminars and master classes from Microsoft in the Urals Federal District.